The Maine Woods (1864) is Thoreau's collection of three essays, based on his explorations of distinctive and rugged geographic areas in the beautiful state of Maine between 1846 and 1857. 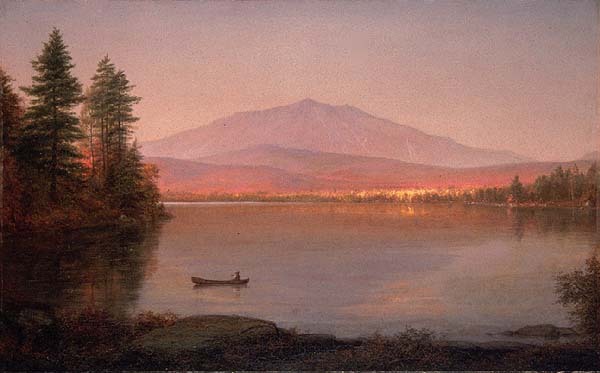 Note that "Ktaadn" refers to "Mount Katahdin" in contemporary spelling. Return to the Henry David Thoreau library.